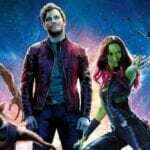 Taking a break from all of the rumours surrounding the first trailer for Avengers 4 (and Spider-Man: Far From Home), it seems that this month may also bring us our first look at another of two of Disney’s big 2019 sequels. 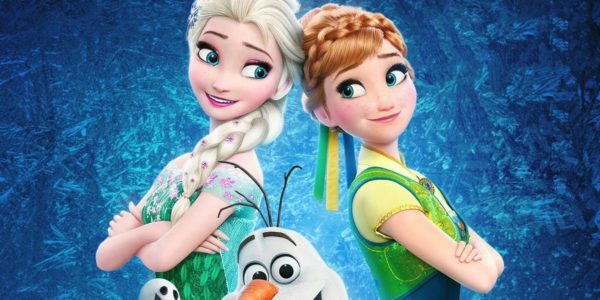 According to Frosty at Collider, December is set to deliver the first trailers for Frozen 2 and Star Wars: Episode IX, which are set for release in November and December of 2019 respectively, and both are expected to be with us before Christmas Day. While it might seem a little early for Disney to be launching the marketing campaign for these two films, it certainly wouldn’t be without precedent. 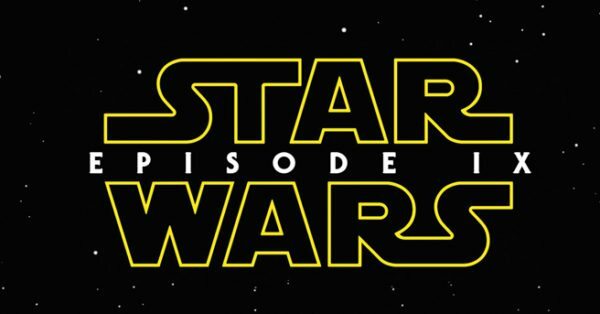 After all, the first trailer for Star Wars: The Force Awakens debuted more than twelve months out from the film’s release, and with Star Wars sitting out this December after a tough year that saw The Last Jedi dividing fans and Solo: A Star Wars Story tanking, perhaps Disney and Lucasfilm will be keen to get the promotional ball rolling for what is said to be viewed as a “course correction” for the saga. 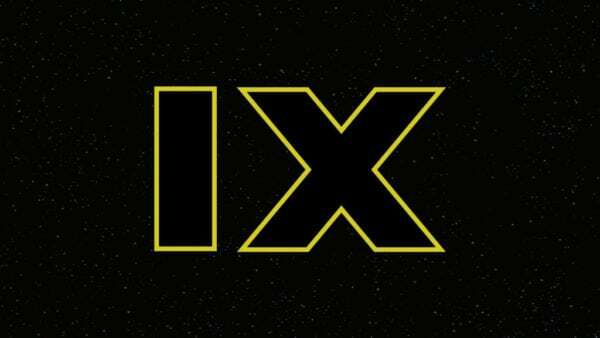 SEE ALSO: Rumoured details on Kylo Ren’s new appearance in Star Wars: Episode IX, and a sidekick for BB-8?